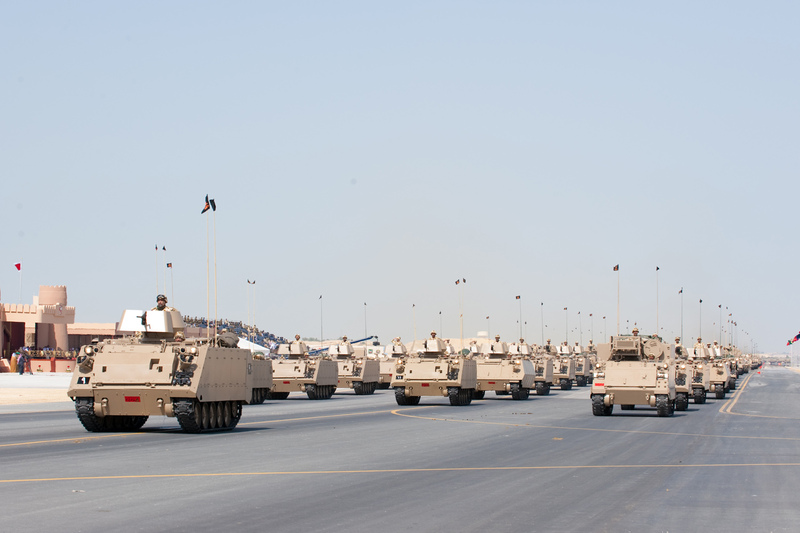 Royal Bahraini Army M113A2 and AIFV-B-C25 during a military parade. 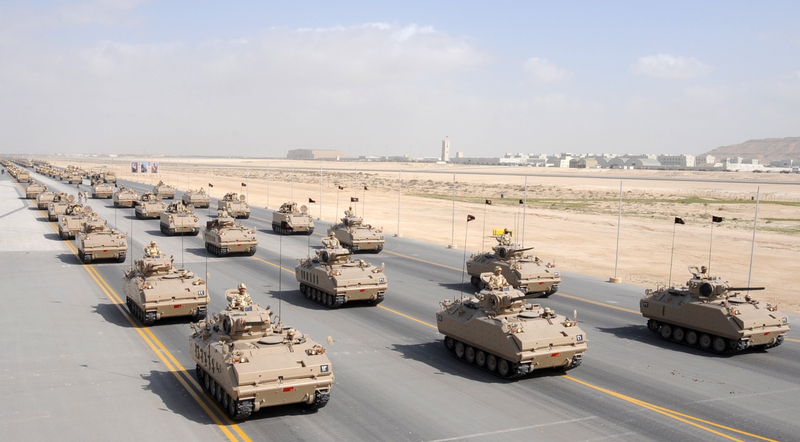 Royal Bahraini Army AIFV-B-C25, M901 ITV and AIFV-B-.50 during a military parade. 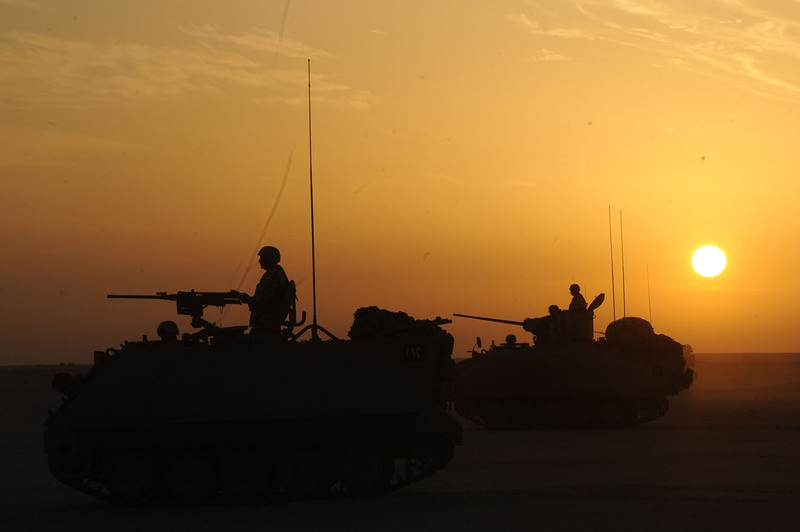 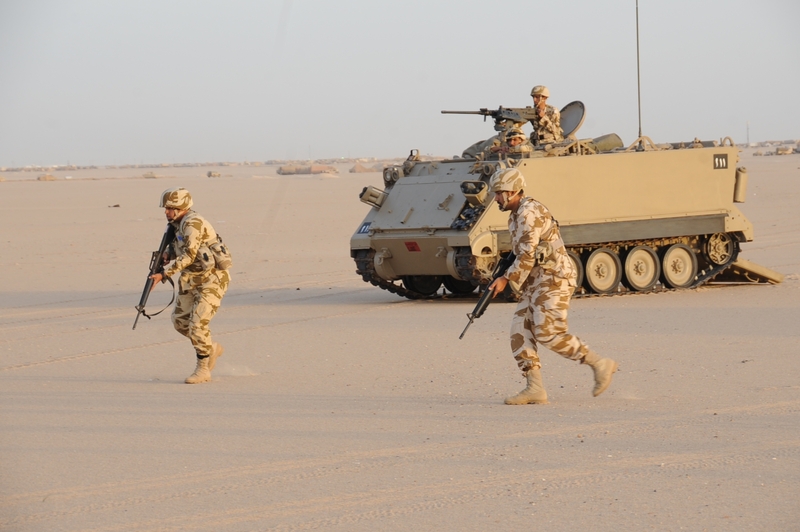 Royal Bahraini Army M113A2 and AIFV-B-C25 during Peninsula Shield 9. 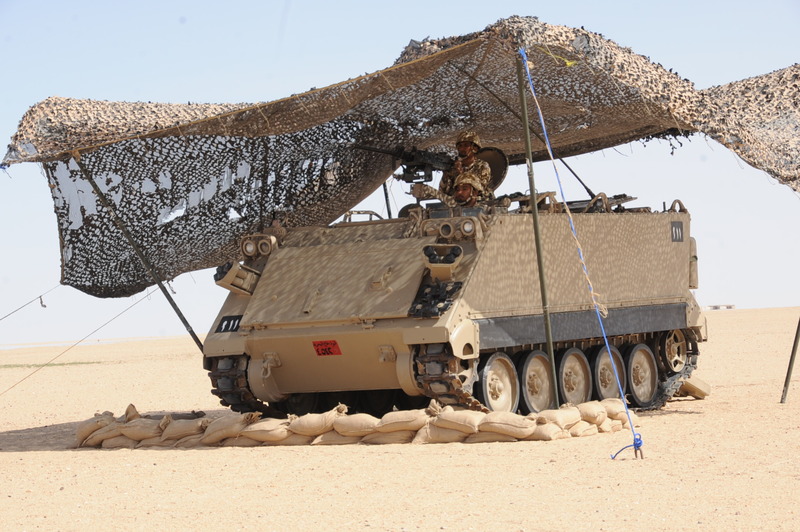 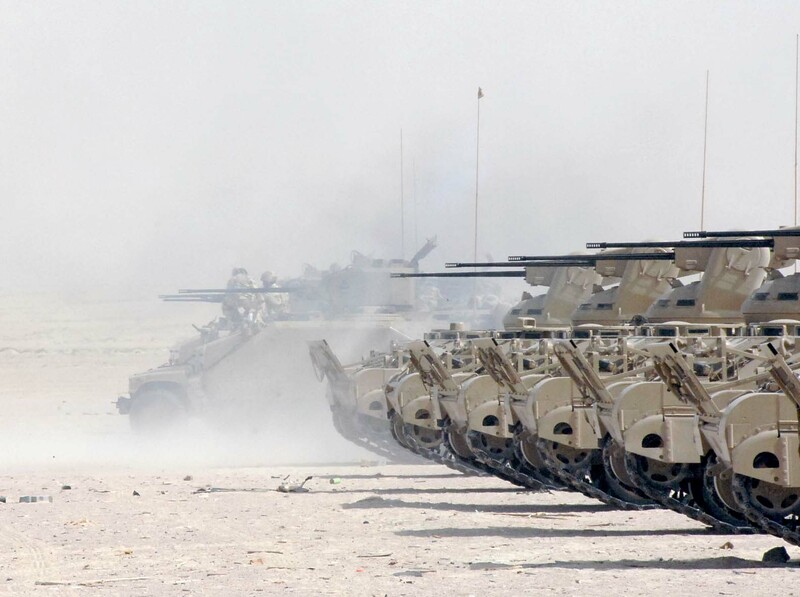 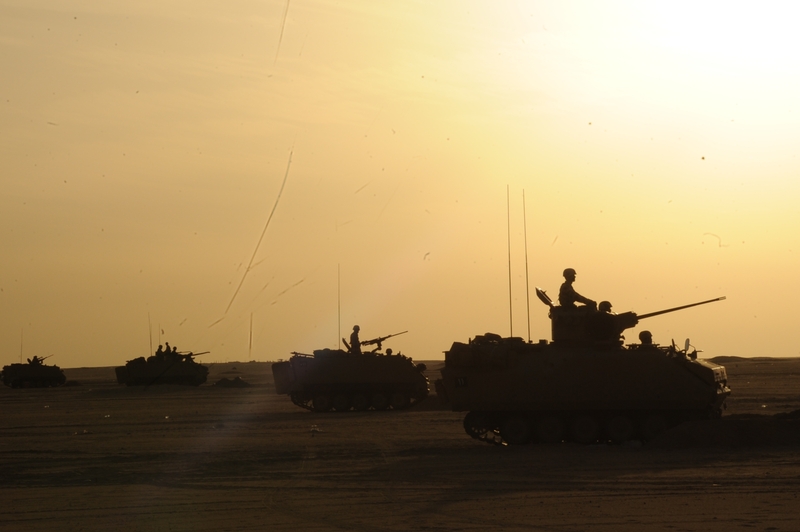 Royal Bahraini Army M113A2s during Peninsula Shield 9. 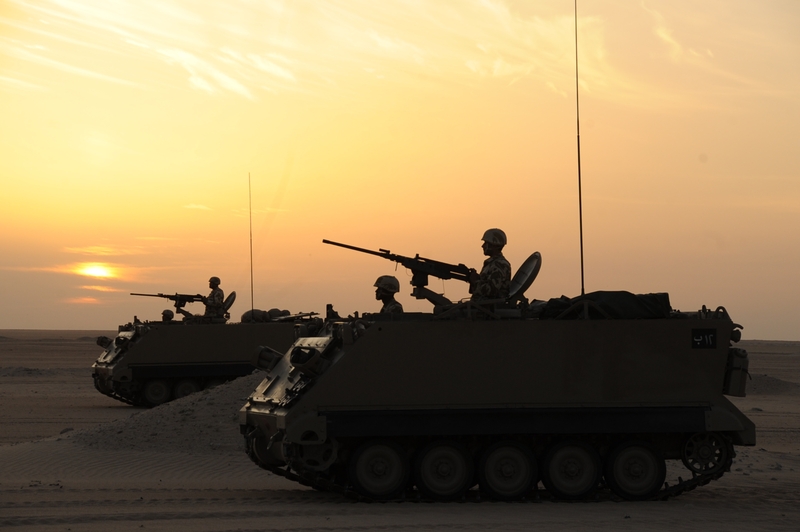 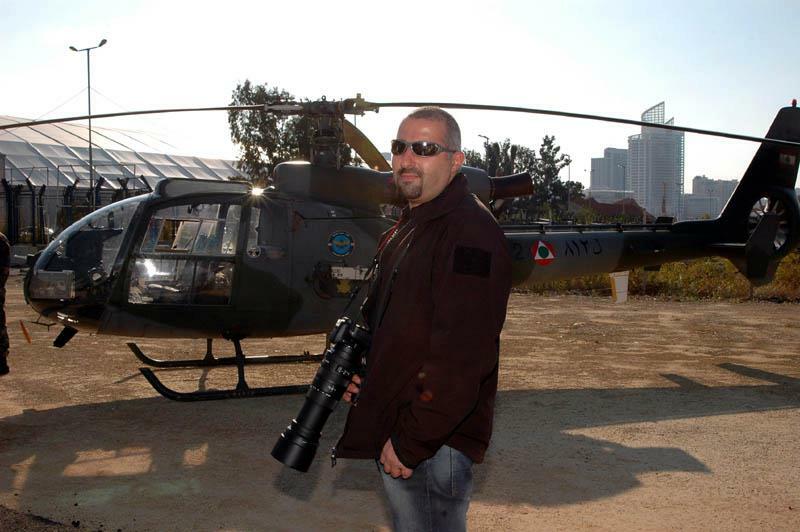 Royal Bahraini Army M113-1/2 C&V Commando w/ 25 mm Oerlikon-Bührle GBD-ADA turret at the shooting range. 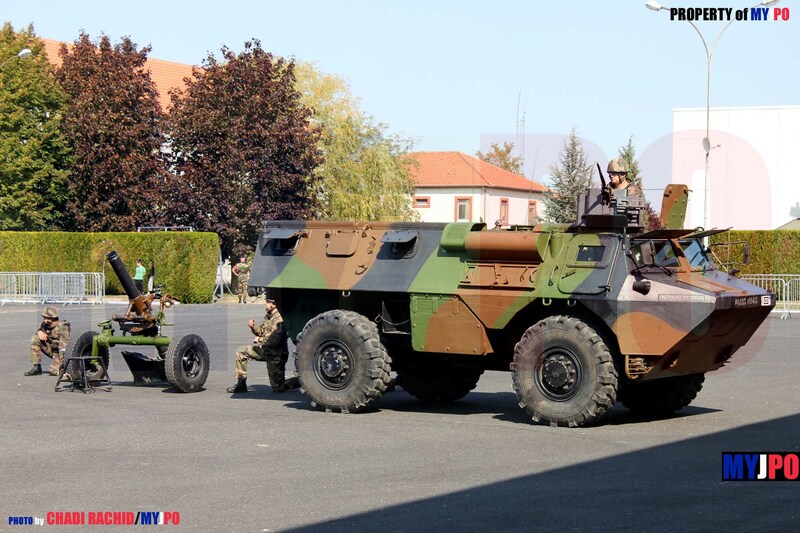 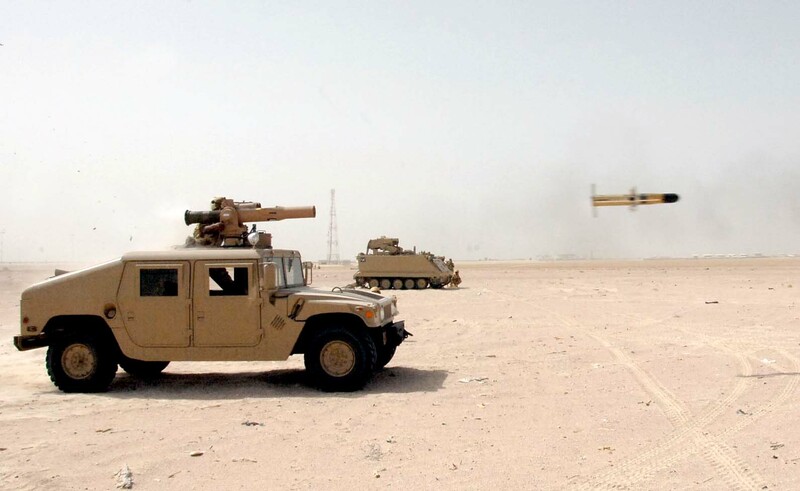 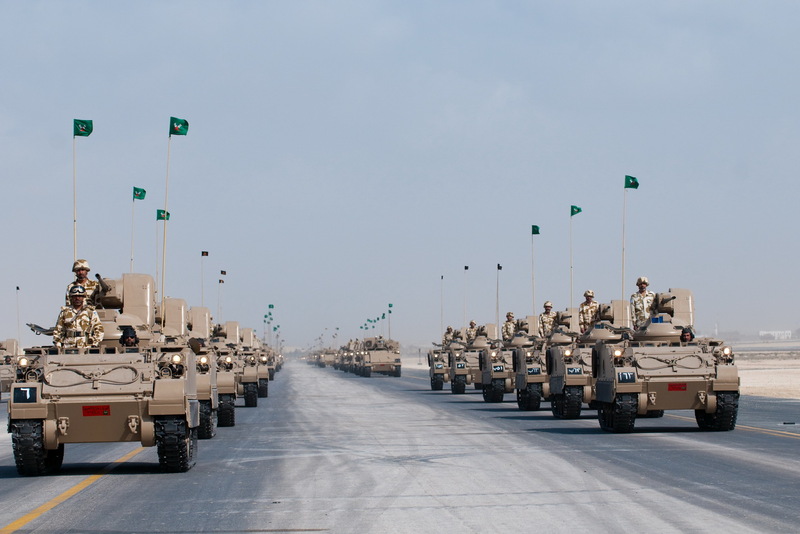 A Royal Bahraini Army M1046 TOW carrier HMMWV and an M901 ITV. 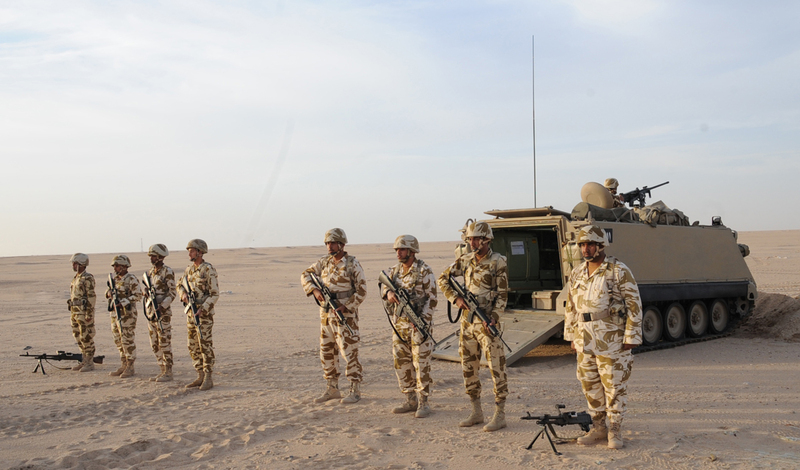 Royal Bahraini Army M1046 TOW carrier and M1043 HMMWVs and an M577 Command vehicle. 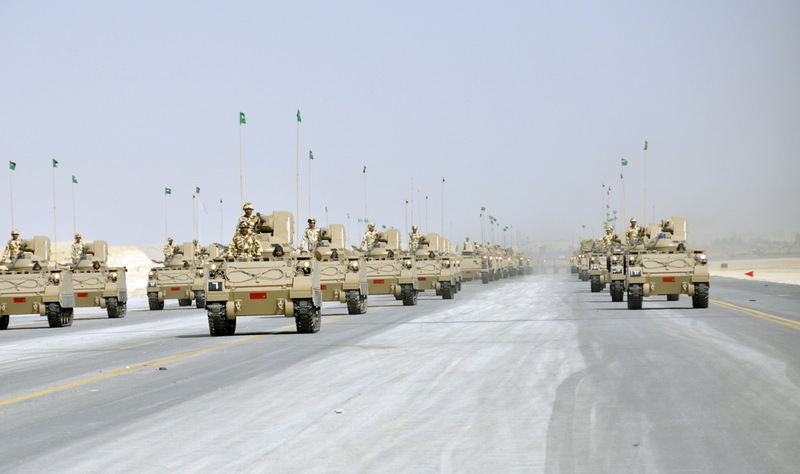 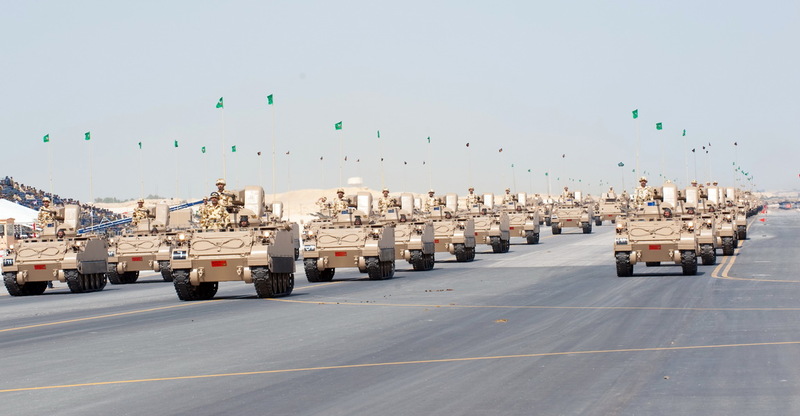 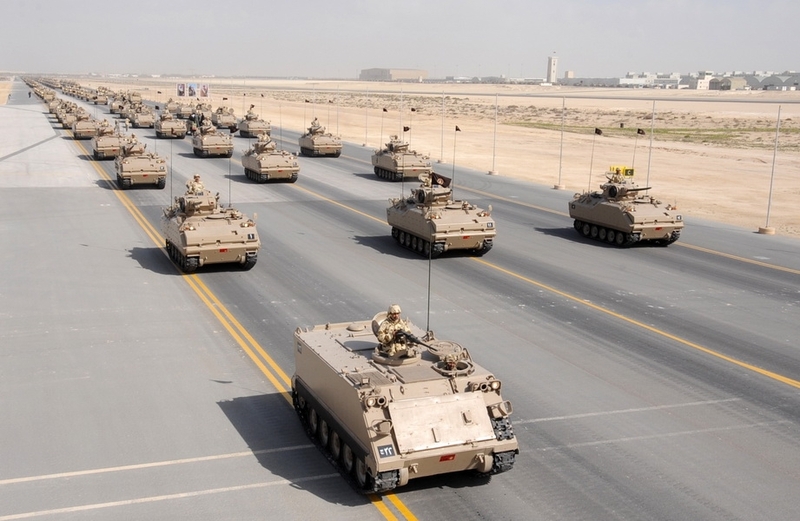 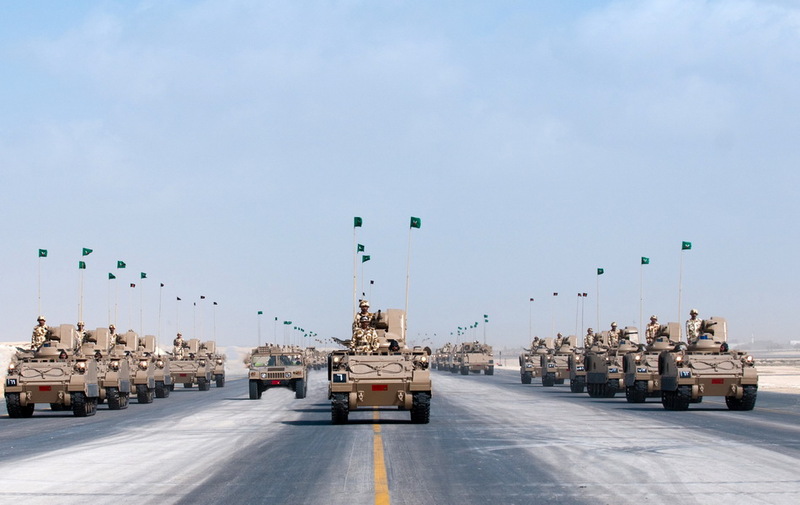 Royal Bahraini Army M577 Command vehicles and M109A2 SPGs during a military parade. 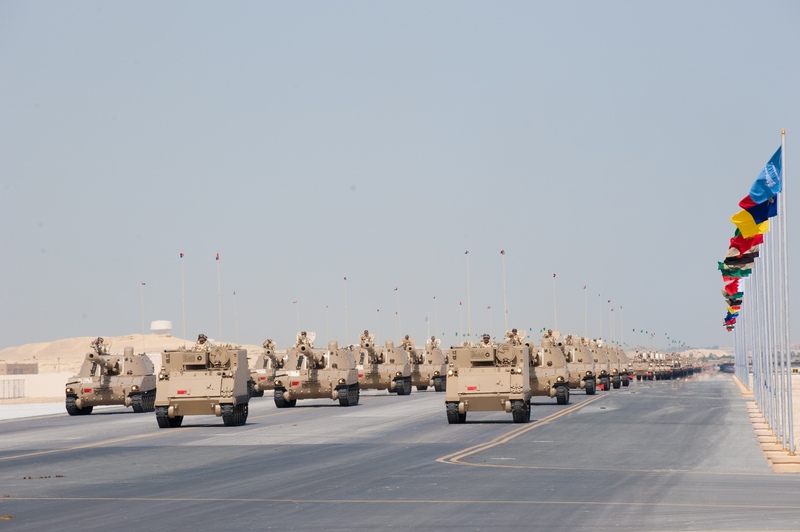 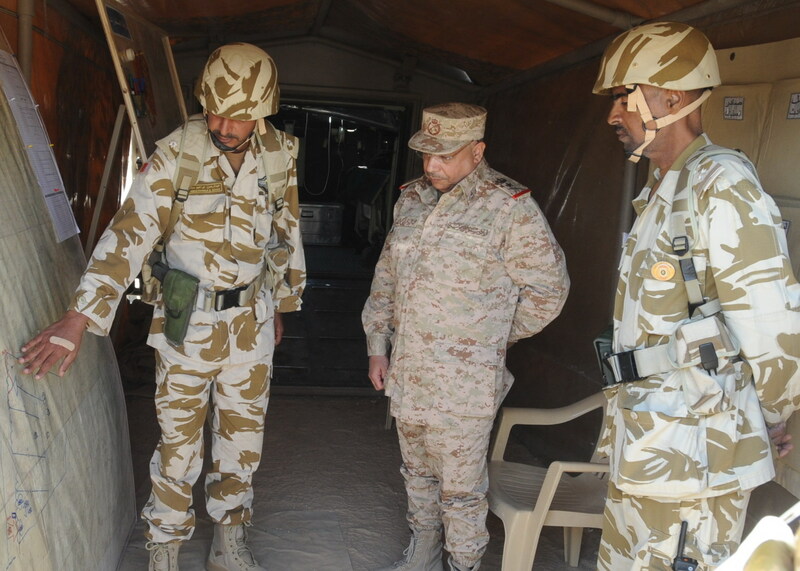 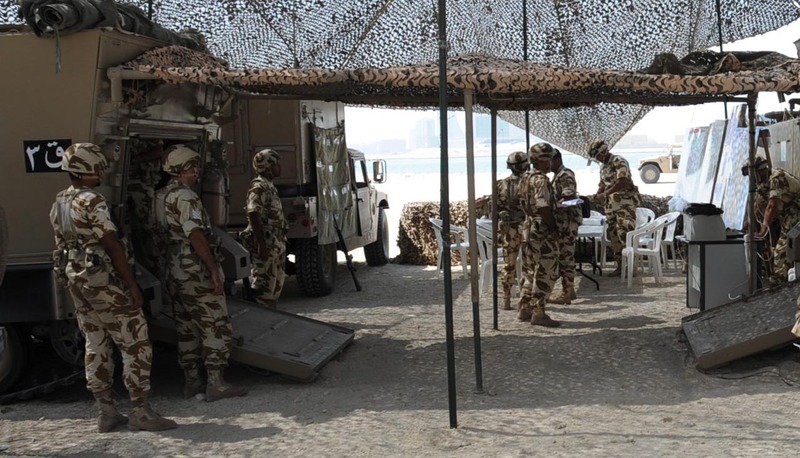 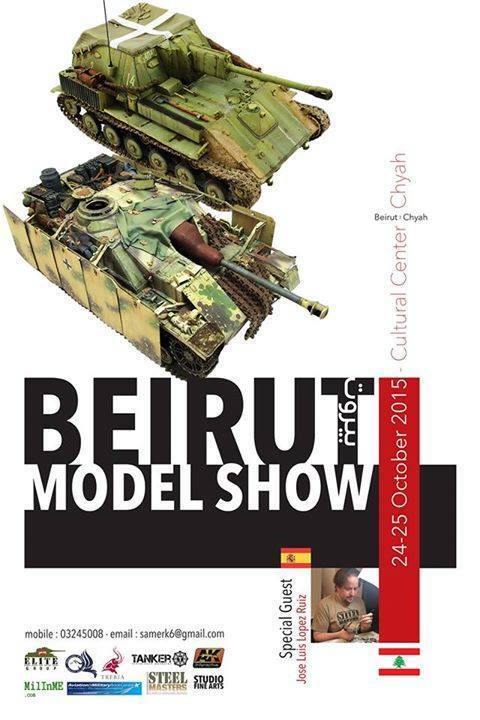 Royal Bahraini Army M1037 Shelter Carrier HMMWV and M577 vehicles. 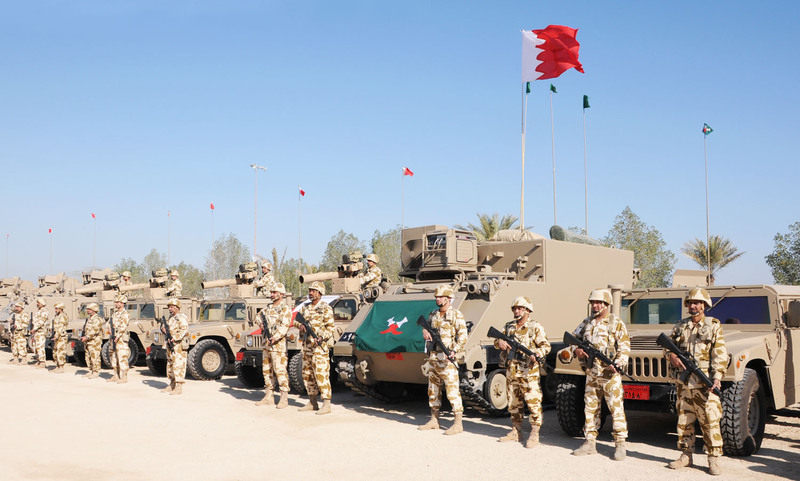 Royal Bahraini Army M1043 HMMWVs and M577 Command APC. 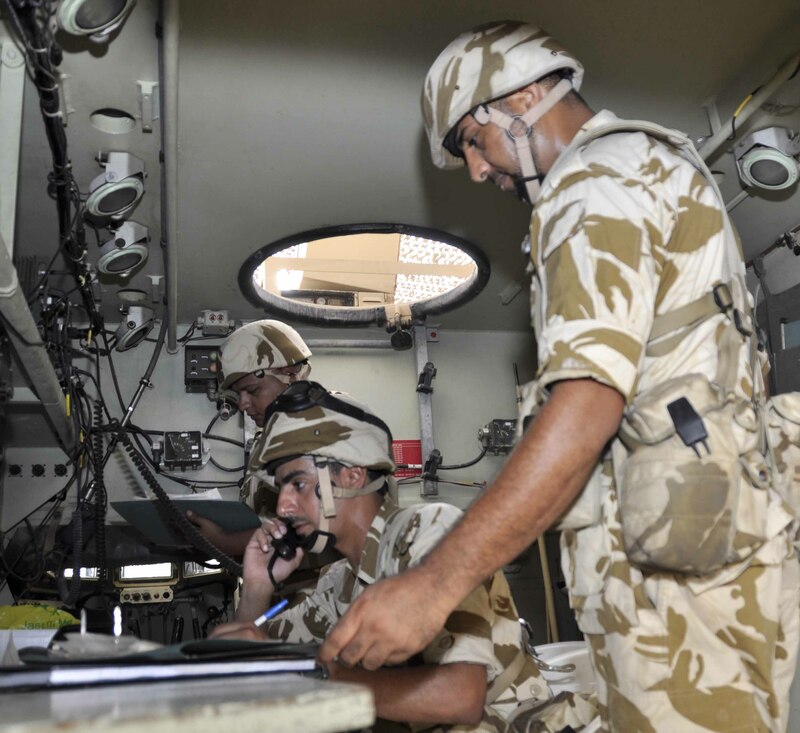 Royal Bahraini Army M577 Command APC interior. 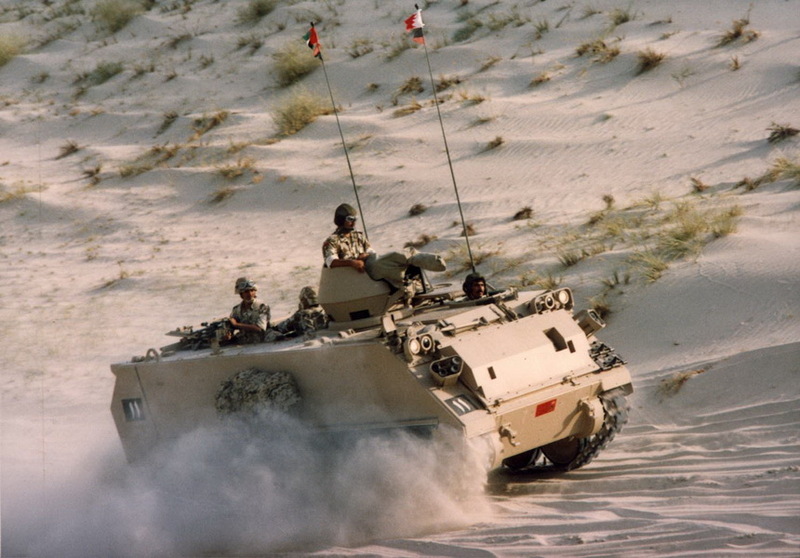 Royal Bahraini Army M577 Command APC.